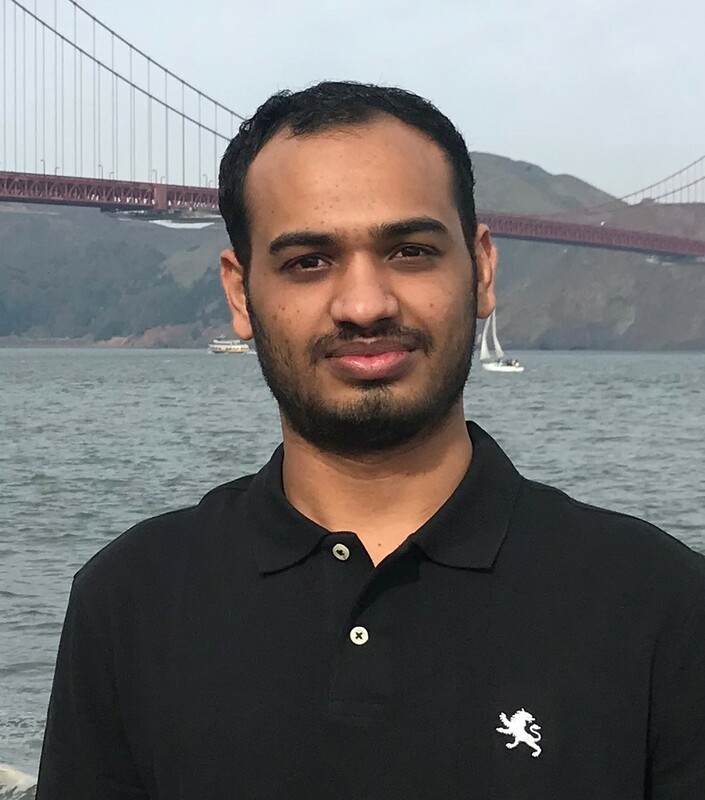 Saichand Mattapally, a 2016 graduate of the University of Arkansas at Little Rock Master of Science in Information Quality (MSIQ), is joining Amazon as a Data Engineer. Amazon provides the world’s largest online retail service. Amazon also provides a number of other services such as audio and video streaming and cloud computing services. By revenue, Amazon is the largest internet company in the world. In 2017, after his graduation from the MISQ program, Saichand began work as a Big Data engineer at Inuvo, an ad-tech company. At Inuvo, Saichand built Big Data pipelines using technologies such as Spark and Hive. In his new Data Engineer position at Amazon, Sai will be working in an R&D team helping fulfillment centers function smoothly. In this role he will be building a data warehouse designed to support business intelligence insights. He will be working with cutting edge technologies like AWS, Redshift, and other Big Data technologies. His advice for other students “Just try to get most of every course in the program, and you will definitely land a good job!” In fact, Sai is the second MSIQ graduate to join Amazon as a Data Engineer. Abhishek Kumar (MSIQ 2015) accepted a similar position with Amazon in fall 2018.